When it comes to carpet professionals, Geoff Hall Carpets comes out top amongst Sheffield’s best. The business was established in 1981 and the core team has 110 years of experience between them. Chris has nearly 25 years of experience, having gone straight from school to join, and later run, the family business. He can always be counted on to help you find what you’re looking for. 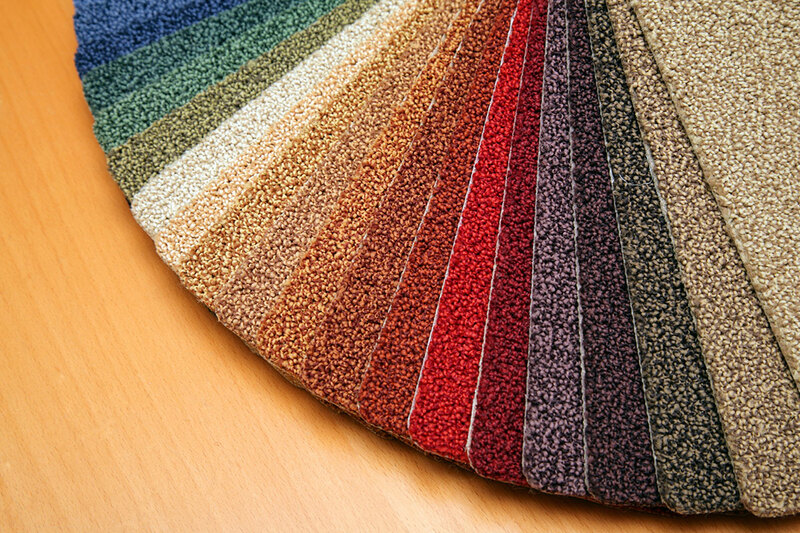 Dave also has nearly 25 years of experience in the carpet world, and is our expert estimator. He can tell just from looking at your room what type of flooring will (and won’t!) work. Jane keeps the whole show on the road with over 11 years of experience. She manages your experience and makes sure you get the level of professional care you deserve. Working closely alongside our showroom staff is a team of highly experienced fitters, none of whom have less than 20 years experience in cutting and fitting carpets. Their level of care and respect for your home is second to none. Call us now on 0114 275 5860 to book Dave, our professional estimator, to come and discuss your needs!